A new report has revealed that the number of adults aged 85 and above needing round the clock care will almost double over the next 20 years. The report by experts at Newcastle University, which has been published in The Lancet, forecasts that the number of 85s and over requiring round the clock care will grow to 446,000 by 2035 with the number of 65s requiring constant care rising by a third to over 1m. Professor Carol Jagger, who led the study, said: “The challenge is considerable. Older spouse carers are increasingly likely to be living with disabilities themselves, resulting in mutual care relationships that are not yet well recognised by existing care policy and practices. The number of people aged over 65 is forecast to rise by just under 50% from 9.7m in 2015 to 14.5m. The life expectancy of men aged 65 is expected to rise by 3.5 years to 22.2 years, and the average number of years spent independent is expected to increase by 4.2 years (from 11.1 years to 15.2), whilst time spent living with substantial care needs is likely to decline. Women will spend almost half of their remaining life with low dependency needs, such as help with activities like washing and shopping, alongside a small increase in years requiring intensive 24-hour care, the report found. The research found that older people with substantial care needs are likely to change markedly. For example, whilst numbers of these with dementia alone will fall by around a third by 2035, numbers with dementia and two or more other conditions will more than double. 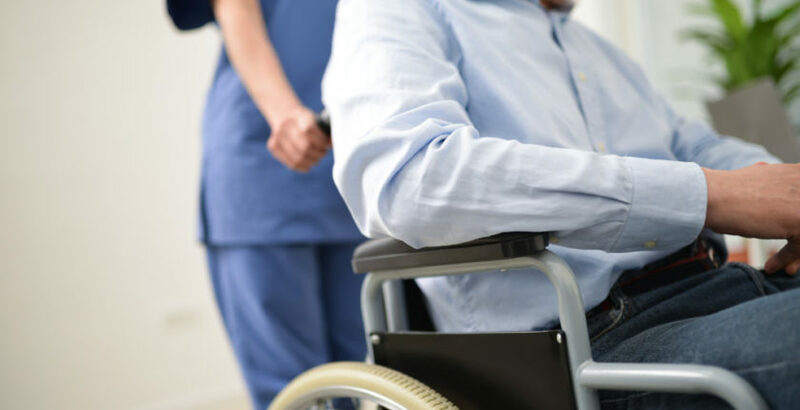 Nadra Ahmed OBE Executive Chairman of National Care Association said the report highlighted the “stark reality” of the challenges faced by the increase in demand for social care. She added: “The findings make uncomfortable reading as it brings into sharp focus the role of informal carers created through a deliberate policy of keeping people at home regardless of the complexity of their assessed care needs.